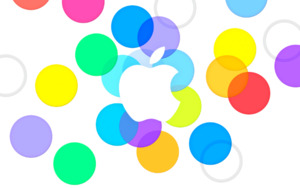 The deluge of Autumn releases begins today as Apple unleashes iOS 7 on the world. Our own Dan Moren has posted his comprehensive review, but we here on the Macworld Podcast like to dig for the occasional detail in audio form, which is exactly what happens in this episode. As you might imagine, we’ll be covering iOS 7 from soup to nuts. Visit our iOS 7 topic page to get the latest.